Maybe you’ve heard the latest scientific proof that plants make you feel happier, more focused and cleanse the air. Or you’re a foliage fanatic who’s run out of space for pots. Perhaps you’re feeling like a bad plant parent or live in a small place? 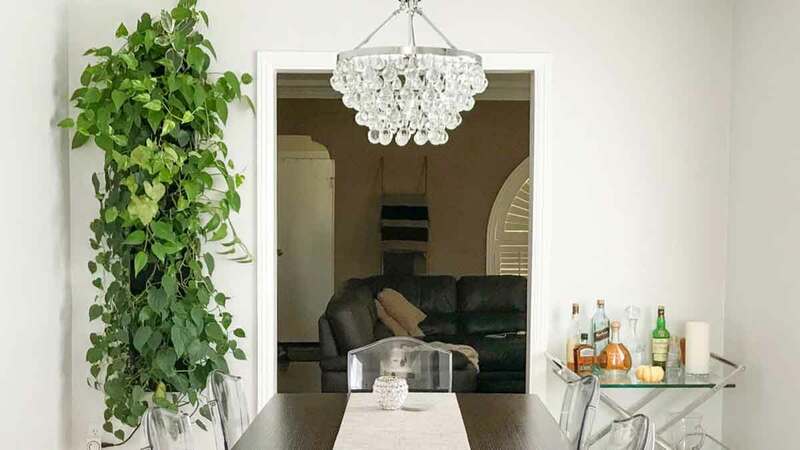 Or maybe you’ve fallen in love with the latest home decorating craze and want an easy vertical garden kit solution. 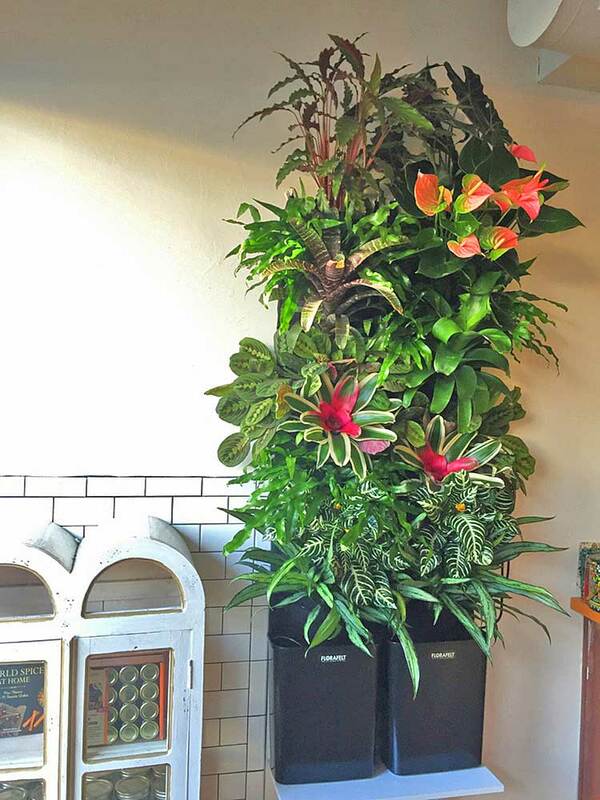 The good news is that anyone can fill their vertical spaces with thriving living plants. All you need is a self-watering Florafelt® Compact Kit and a plug. Not only does this easy vertical garden kit clean up your pot clutter, it also saves precious water, fits practically anywhere and instantly satisfies your craving for lush greenery. 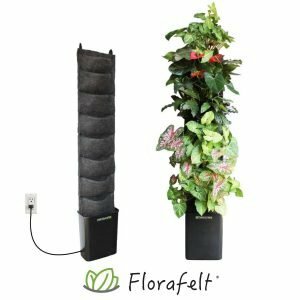 Florafelt Compact Vertical Garden Kits (side by side) by Rebecca Sheedy Floraform Design Seattle. We really made it simple. Open the box, hang it on the wall and install your plants. Then fill the tank, set the timer and plug it in. Now all you have to do is sit back and enjoy the ever-changing view. Maintenance only takes a few minutes: keep the reservoir filled and pour in a little fertilizer now and then. Our fun detailed tutorials and manuals make it easy for everyone. The space-saving “plantabilities” for this 8-pocket tower are endless. Grow some herbs or salad greens in your sunny kitchen. Pamper your exotic orchids and bromeliads. Plant some steam-loving ferns in the bathroom. Fill your apartment with fragrant flowers or perk up the office with tumbling vines. We even give you tips on choosing the right plants and design inspiration in our ever-growing gallery of photos from fellow wall gardeners. Whether you’re a plant novice or a horticultural veteran, getting a green wall doesn’t get much easier. Start with a small plant in each pocket and watch them fill in or combine them in bunches for a “show-ready” display. Your plants are watered daily and tucked inside our breathable Florafelt®, so they feel safe to reach their maximum growing potential. 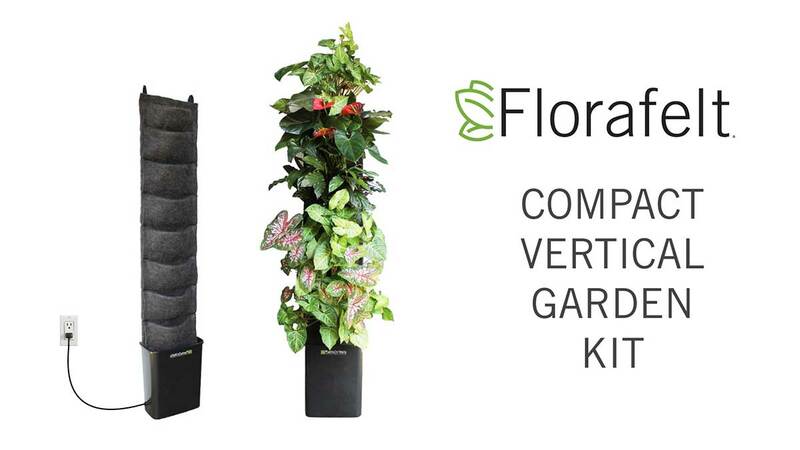 Florafelt Compact Vertical Garden Kit by Rebecca Sheedy Floraform Design. Now, find a nice sunny spot and let the planting begin. And don’t be surprised if you start looking for more wall space because vertical gardens can be addictive. 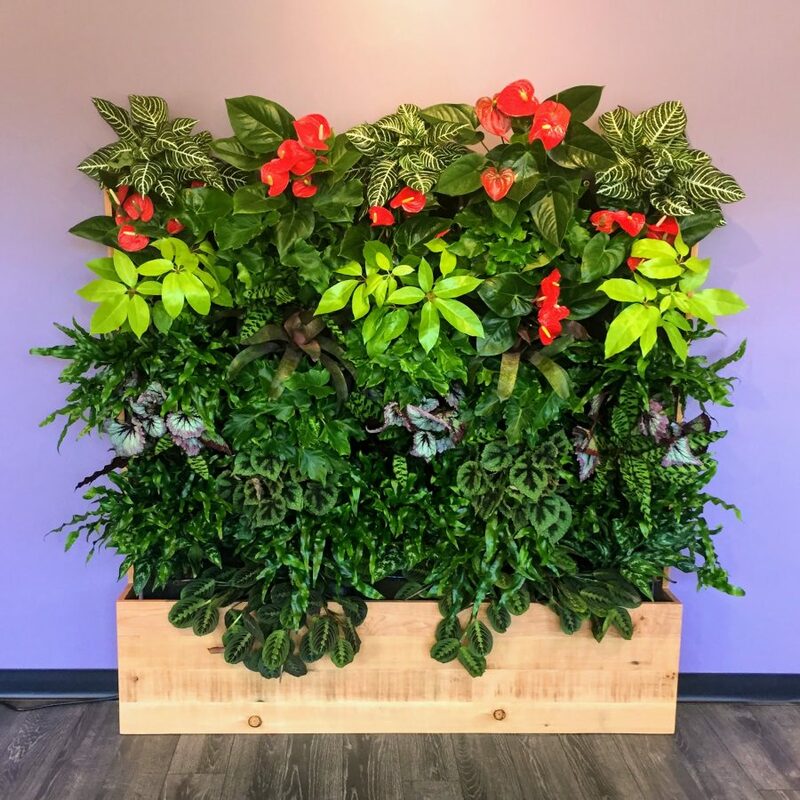 That’s OK, we also have bigger living wall kits, modular pocket panels and professional green wall systems designed to cover entire buildings.